A recent report by the D.C. based Sentencing Project found that New Jersey was the most racially disparate state in terms of incarceration, and Pennsylvania was 7th. The study uses data collected in 2014. The report, titled “The Color of Justice: Racial and Ethnic Disparity in State Prisons,” outlined a number of causes and potential remedies for this gap. In addition to structural challenges faced by African Americans, the study cited implicit bias in decision making and policies that disproportionately affect African Americans, such as repeat offender laws. It also outlined some prescriptions for the disparity. These included a more rehabilitative approach to drug addiction as opposed to incarceration, as well as training to help bring awareness of implicit bias to “key decision makers” in the criminal justice system. 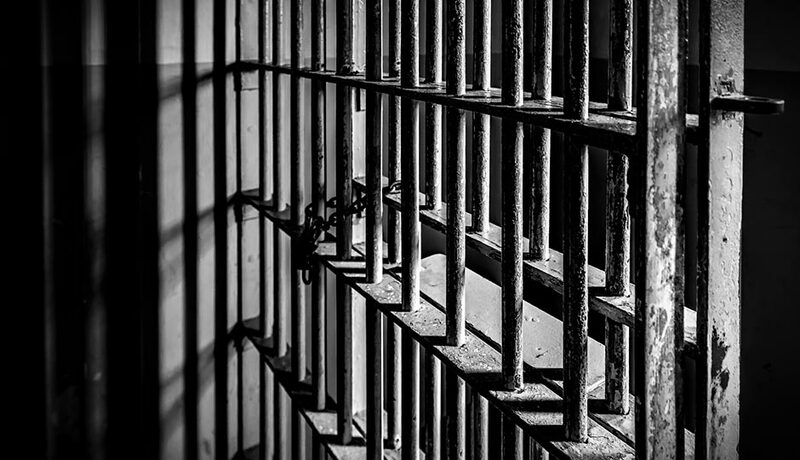 The report did note that New Jersey has reduced its prison population by 28 percent since 2000, saying “Despite its high ranking in disparity among sentenced prisoners, New Jersey has recently pursued a range of reforms that could lessen this disparity and accelerate progress.” Philadelphia recently received a large MacArthur Grant to reduce its prison population and study alternatives to incarceration.